What length of Trollbeads bracelet do I need? 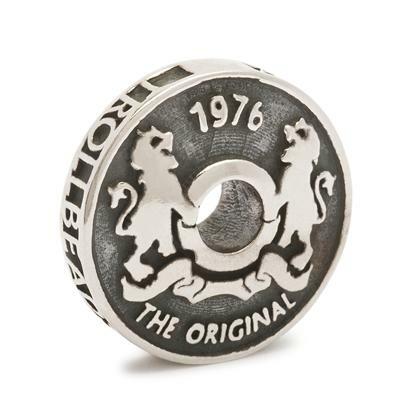 2011 marks the 35th Anniversary of Trollbeads, and in celebration of this we see the release of the Limited Edition Troll Coin. There has been no confirmation regarding the Limited Edition status in terms of numbers of the bead being made or the period of availability. 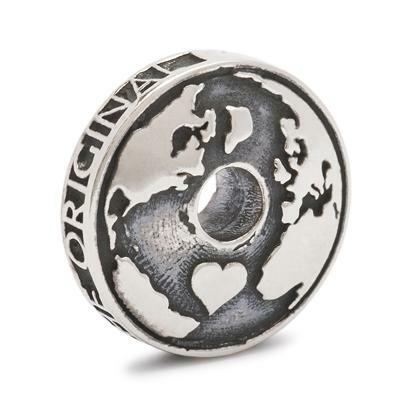 Available in Germany since 1st September, this bead arrives at UK stores from 24th October. Trollbeads stock images – please do not reproduce without crediting. X Jewellery Autumn 2016 Collection. © 2013 -2014. Enchanting Trolls. All Rights Reserved.